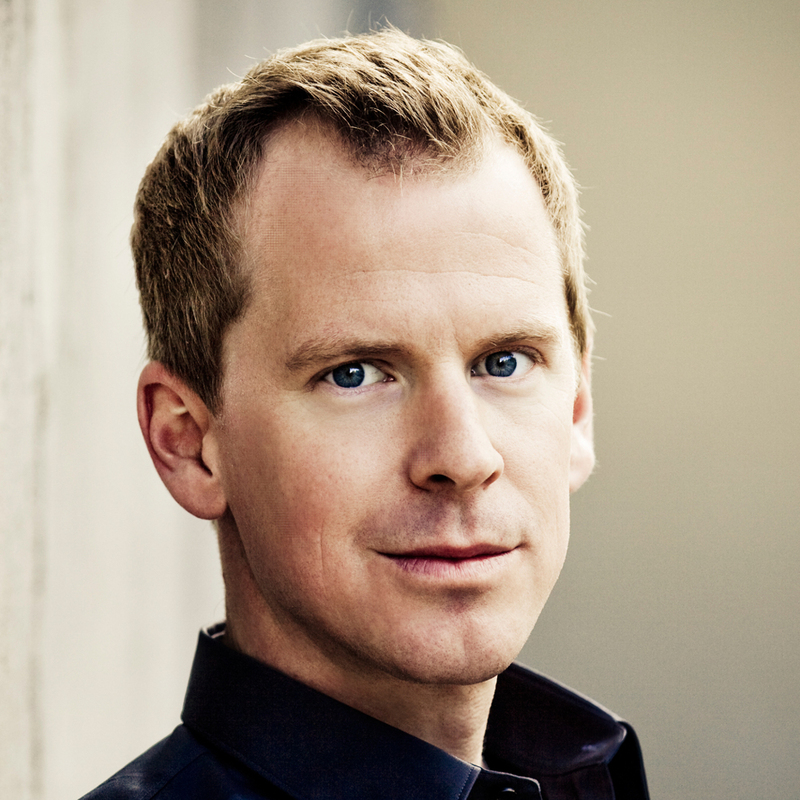 Karsten Bleymehl has worked as a “Material Scout” and sustainability expert since 2005. He researches material and technology solutions around the world for the development of innovative and sustainable products. Acting as a link between material science, engineering and creative design, he is able to accelerate the innovation process. Beginning with the design stage, he accompanies the implementation of new materials and technologies right through to maturity. Karsten Bleymehl was involved in the formation and management of the world’s biggest materials database, Material ConneXion Cologne, as well as more than 100 development projects in over 20 industries. In 2013, he founded his own company, MRC – Materials Research & Consulting. In addition, he lectures at a number of universities on the subject of integrated product design and product development.